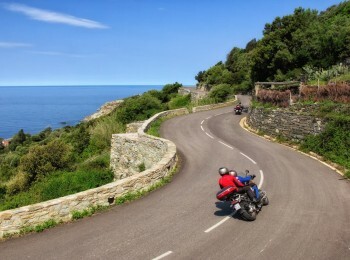 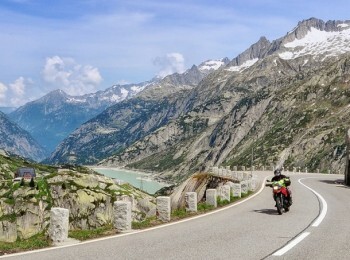 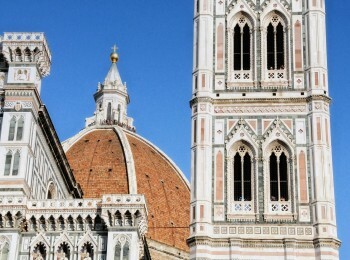 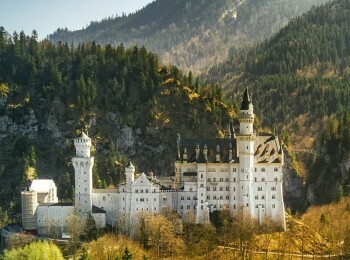 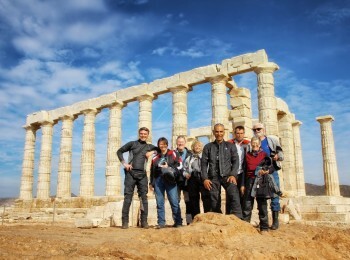 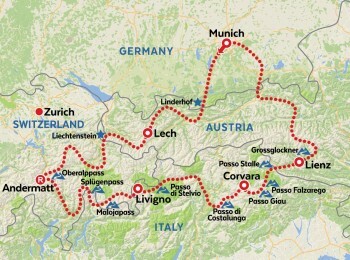 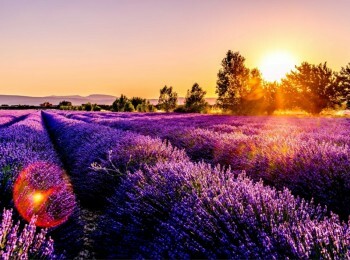 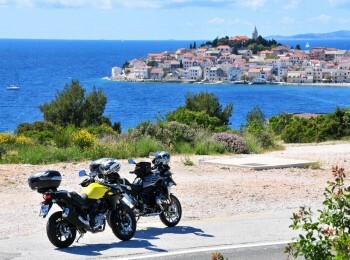 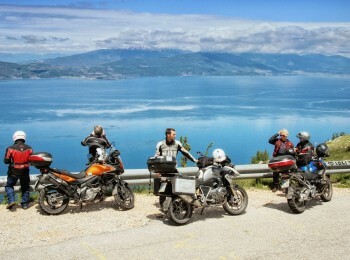 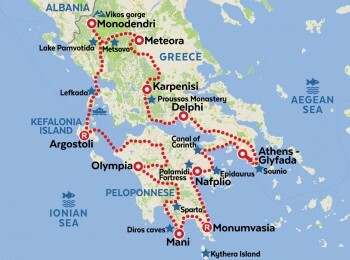 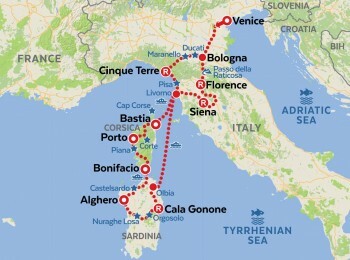 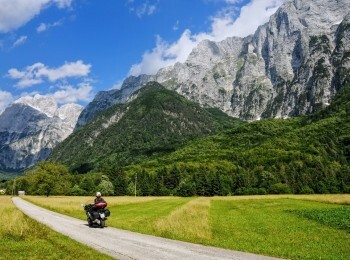 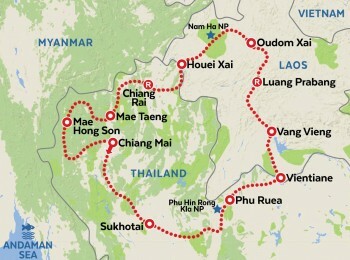 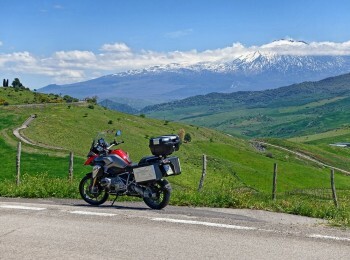 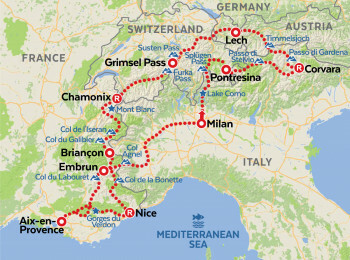 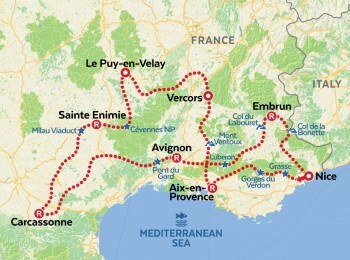 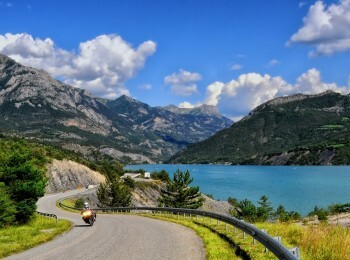 Our Guided Motorcycle Tours allow you to truly enjoy touring Europe in style. 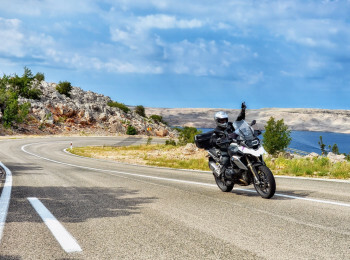 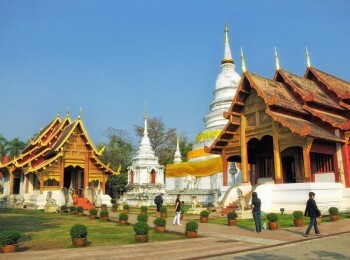 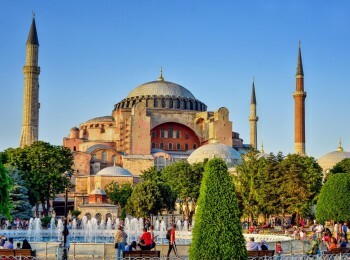 We'll greet you at the airport, provide you with a late model motorcycle, put you up in the best hotels, and take you to the selected restaurants serving excellent regional specialties. 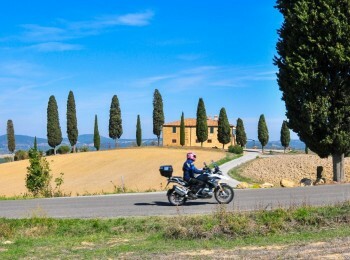 Our knowledgeable and friendly guides are highly committed to ensuring your needs are cared for, and excited to have you experience how fantastic our riding terrain is. 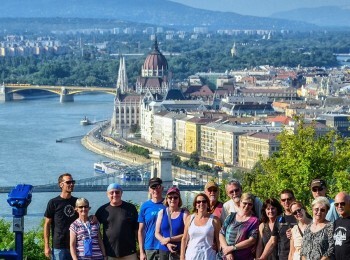 All our guided tours have a GUARANTEED departure. 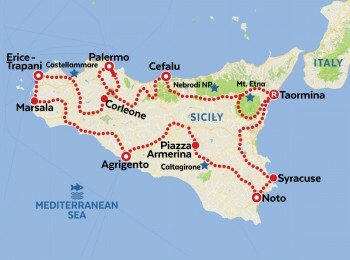 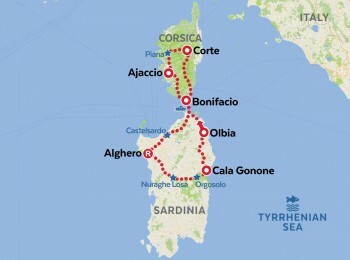 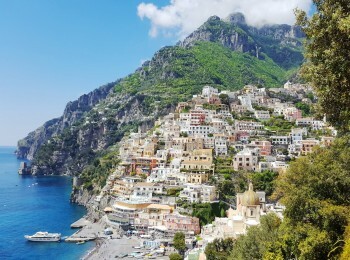 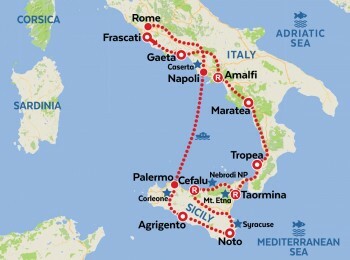 Admire the sublime art and architecture, ride the stunning coastal roads and discover the amazing Sicily, all in one trip. 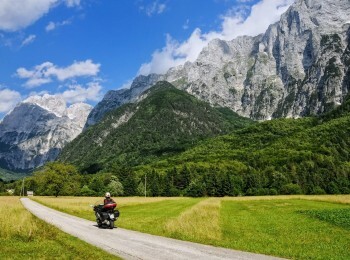 Join us on a journey through some of the richest legendary landscapes in the heart of Europe, riding tradition-steeped scenic routes through the area. 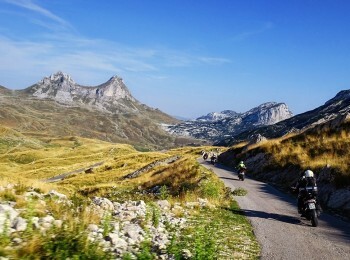 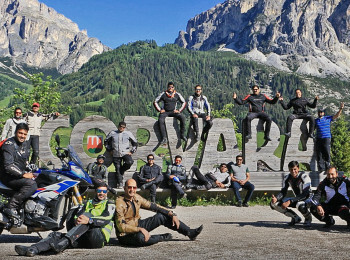 For those who wish to ride at some other time of year and in the company of close friends or riding partners, we will be happy to organize a custom or private tour that will suit you best in terms of number of days, kilometers that you want to ride, and things you would like to see or do.